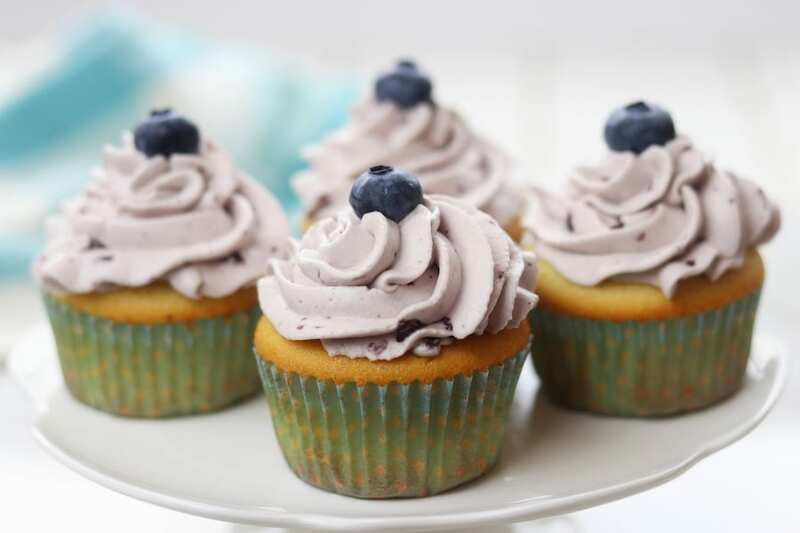 Vanilla Bean Blueberry Cream Cupcakes recipe creates moist and tender homemade cupcakes with a fluffy blueberry whipped cream frosting. These heavenly cupcakes are easy enough to make for an everyday treat but delicious enough for special occasions. Yesterday was The Fed Up Foodie’s second anniversary ????. I so badly wanted to celebrate in style by doing a Facebook live video, etc. but unfortunately life had other plans for me. The day before, I had oral surgery. So between being sore and swollen, being in front of a camera was just not an option. In addition we have bathroom restoration currently under way. I just couldn’t add one more thing into the mix. 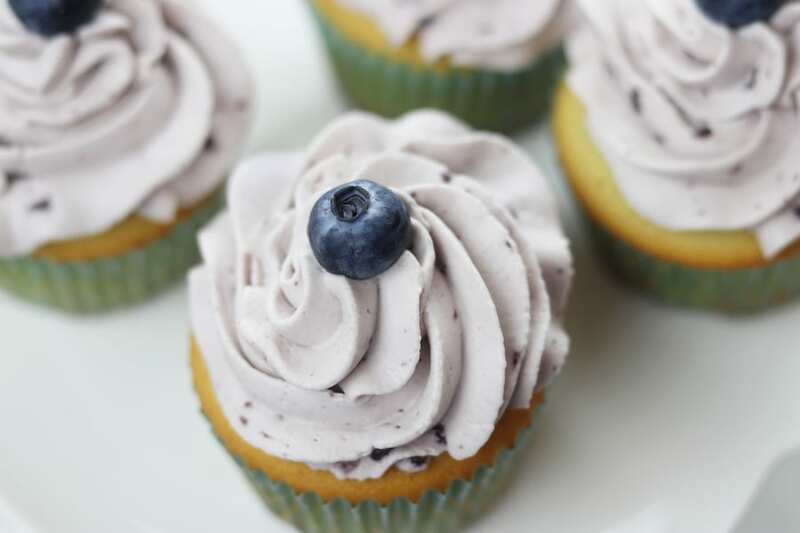 My way of turning the lemons of this last week into lemonade is celebrating with these Vanilla Bean Blueberry Cream Cupcakes. One bite of the moist and tender cake paired with the fluffy blueberry whipped cream and the stress of the last few weeks just rolled off of my shoulders. I have wanted for awhile to find a vanilla cupcake recipe that was moist and was an all around great “go to” recipe I could count on. Recently, after falling in love with Bon Appétit Facebook Videos I thought I would give one of their recipes a try. Once I did I was so pleased with the outcome. I made just a few teaks that are more in line with my recipe philosophy and that would work well with the blueberry whipped cream that I have been craving. I am warning you, these little fruity treats are addictive. I could tell my family loved them because I kept catching them sneaking one cupcake right after another. 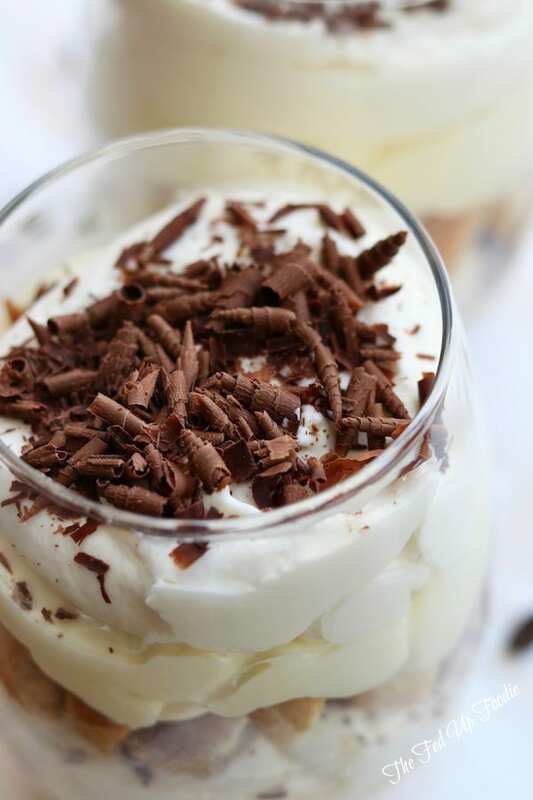 My favorite thing about this dessert is that is perfect for an ordinary summer treat and delicious enough for a special occasion at anytime of the year. Commonly asked questions about making the best moist vanilla cupcake recipe. My oven never seems to bake according to the timing on the directions. What can I do about it? Get to know your oven a little bit better by purchasing an oven thermometer. This is an easy way to know if your oven is running too hot and to be able to adjust accordingly. How can I tell when the cupcakes are done baking? Cupcakes are done when the cake springs back when lightly touched with a finger in the center of the cake. Over baking will cause them to dry out. Are there tips to achieving a lighter more tender cake? There is quiet a bit of chemistry that goes into baking but just know that using cake flour with it’s lower protein levels can help with achieving a lighter, more tender cake. It can be difficult to find organic cake flour so here is what you can do in a pinch. For every level scoop of all-purpose flour remove 2 tablespoons of the flour and add 2 tablespoons of cornstarch back in making sure to sift well. Also, because buttermilk has a higher acidic content it helps to break down the gluten in the flour thereby yielding more tender cupcakes. Can I use something other than butter? Use real butter, I can not emphasis this enough. 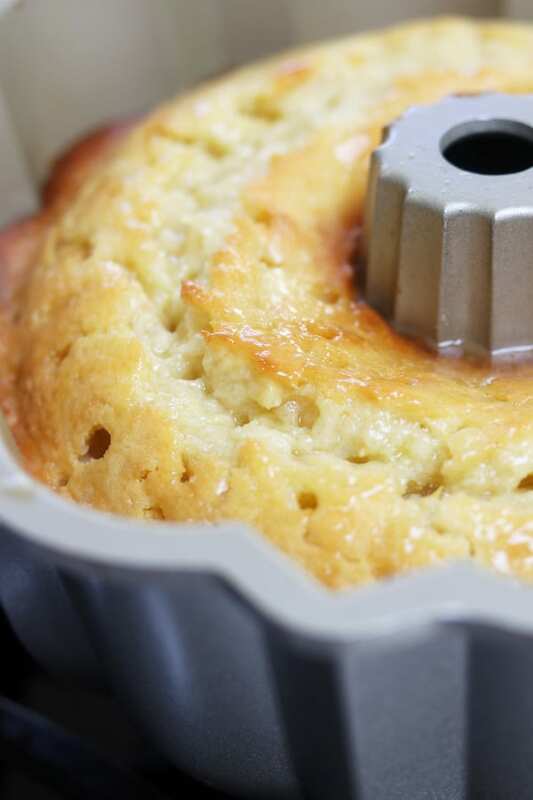 Margarine and butter substitutes have more moisture in them than fat and will result in a dry cake. 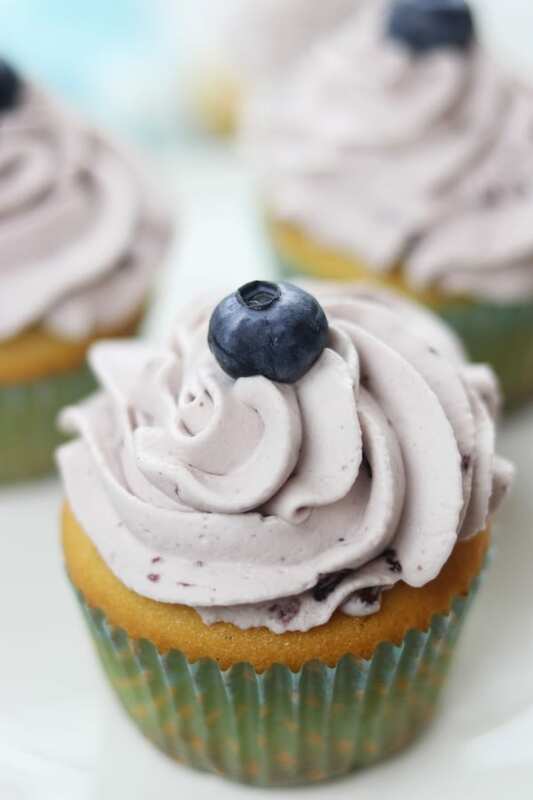 I used organic salted butter from Costco for this Vanilla Bean Blueberry Cream Cupcakes recipe but if you opt for unsalted butter just remember to add in 1 teaspoon of salt into the dry ingredients. 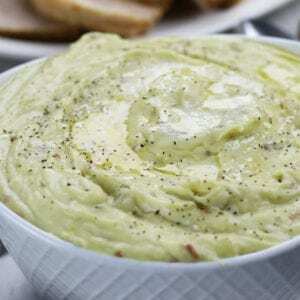 Why do you recommend using avocado oil? Watching this eye opening video really does explain in detail why I am such a huge fan. This is my absolute favorite avocado oil but just know the best price I have seen on it has been at Costco. How do I store and/or transport cupcakes without crushing them and ruining the frosting? This has been me for entirely too long until I finally purchased this cupcake/cake carrier. Storing cupcakes is so much easier now because they stay in place and don’t bump into each other or even worse, get squished by a lid. They stay fresh and are easily portable. I also love that the layers reverse to hold 1/4 sheet cakes. My only suggestion is to hold the carrier by the bottom rather than the handle if transporting sheet cakes. 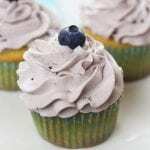 Are there tips to making fluffy blueberry whipped cream? I absolutely adore the blueberry whipped cream frosting. 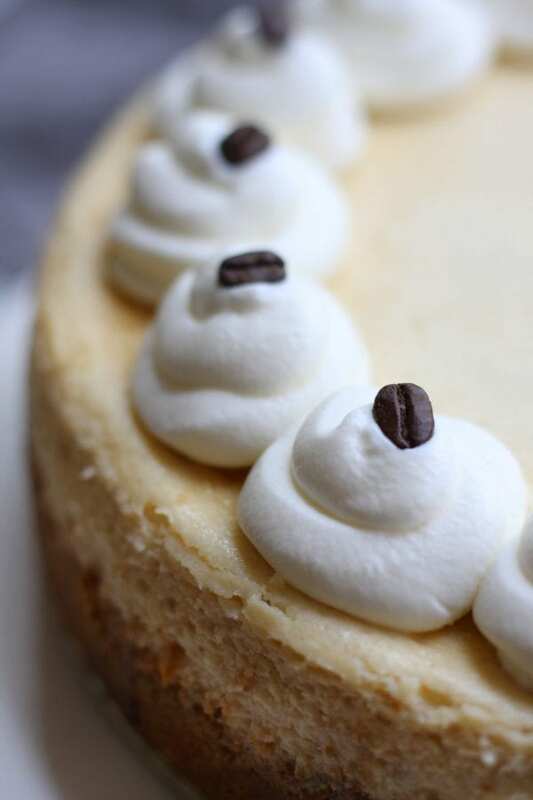 To me there is nothing better than fluffy whipped cream on top of cakes unless it is a fruit flavored whipped cream. Making the whipped cream frosting is completely easy. 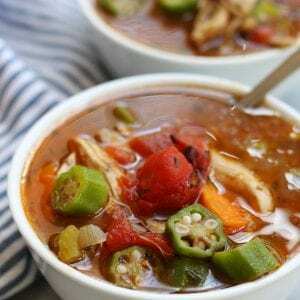 Chill your bowl and beater by placing in the freezer for about an half an hour before whipping. 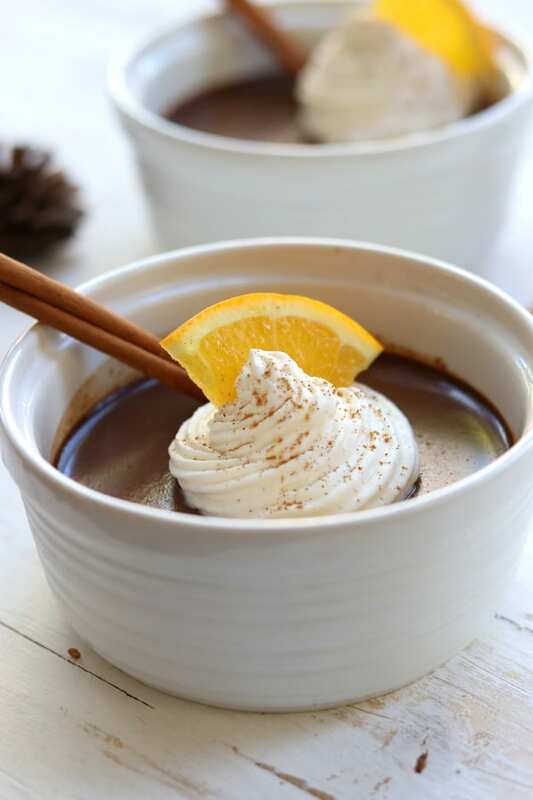 Pour the whipped cream into the chilled bowl and begin whipping until the cream just starts to become thicker, about 2 minutes if using a hand mixer. Add the chilled blueberry preserves and continue whipping until thick, about another 2-3 minutes. If using a KitchenAid, just know it will take just a little less time. Where can I find the decorating bags and tips? I am in no way a cake decorator (absolutely no skills) but I do depend on these decoration tips and these decorating bags for projects like these Vanilla Bean Blueberry Cream Cupcakes. 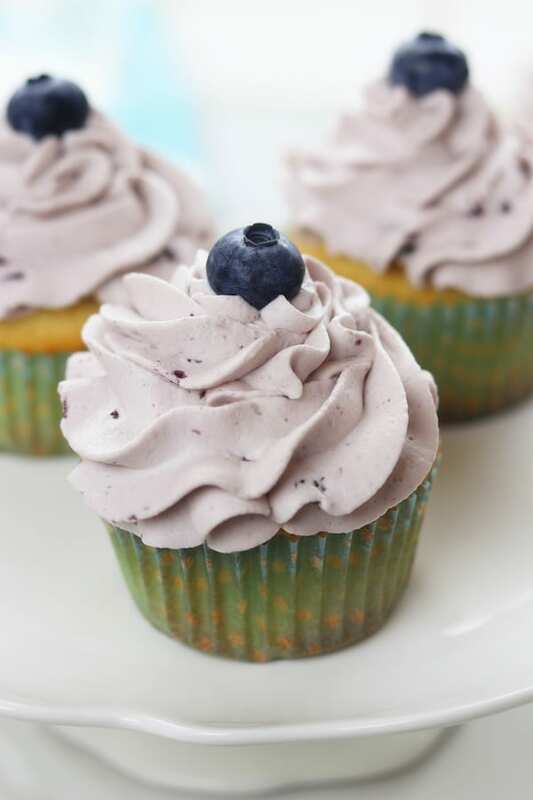 Moist and tender homemade cupcakes with a fluffy blueberry whipped cream frosting. Arrange oven racks so that cupcakes will be baking more towards the center of the oven. Preheat oven to 350℉. Sift together flour, sugar, baking powder and baking soda and place into the bowl of a KitchenAid mixer. Add butter, buttermilk and oil. Mix on medium speed until smooth, making sure to scrap down sides of bowl a few times. With a small knife carefully cut down the length of the vanilla bean. With the flat, non-sharp end of the knife scrap down the center of the bean to extract the seeds and place seeds in a separate medium sized bowl. In the same bowl add egg whites, egg and extract. Whisk until incorporated. Add half of egg mixture to flour mixture and mix until incorporated. Repeat with remaining egg mixture. Mix on medium speed until very thick and smooth, about 2 minutes. Line 2 standard sized muffin pans with cupcake liners. 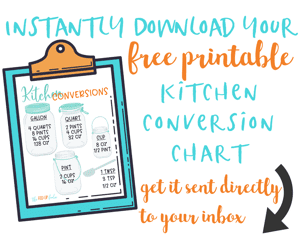 Using a 1/3 cup measuring cup fill liners to two-thirds full. Bake for 20-25 mins making sure to rotate pans halfway through baking. Cupcakes are done when cupcake springs back to the touch. Transfer to wire racks to cool completely. In the meantime place a large bowl and whisk attachment to hand mixer or KitchenAid in freezer to chill. Once cupcakes are cooled completely and bowl is chilled, pour whipping cream into bowl and whip just until cream becomes thick, about 2 mins. Add chilled blueberry preserves and continue whipping until cream becomes thick enough to stand on top of cupcakes, about another 2-3 mins. What a PERFECT way to celebrate! Look at how far you have come in such a short time! You have so much to celebrate! These cupcakes look seriously so good! Thank you for sharing! Thank you Hadia and you are welcome! 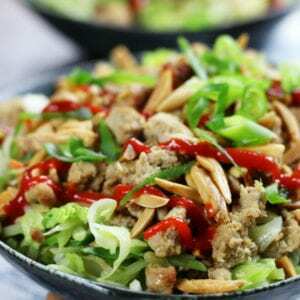 I love the flavors of this! The blueberry is perfect. 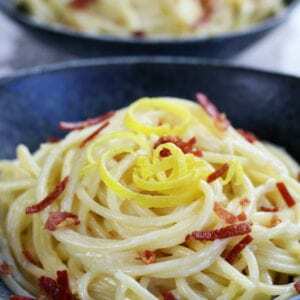 I love that you used avocado oil! I need to try this! Yay! I love avocado oil for so many different reasons but it definitely great in these cupcakes. That frosting looks amazing on those cupcakes!